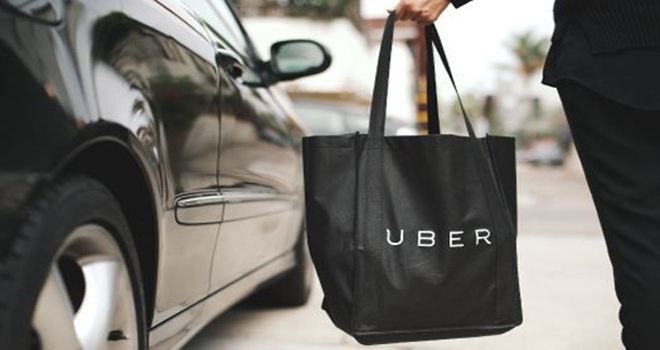 Uber has announced that it’s launching an on-demand food-delivery service in the Spanish city of Barcelona. Dubbed UberEATS, the service will get you the best meals from the best local restaurants in under 10 minutes, the company claims. The announcement marks the first time that the San Francisco-based company has launched a meal delivery service outside of its home country – the service is already available in Los Angeles, but under the name UberFRESH. In Barcelona, Uber has partnered with Plateselector, which the ridesharing company says is one of the city’s best foodie guides. UberEATS users in the city can use the standard Uber app to order their meals.